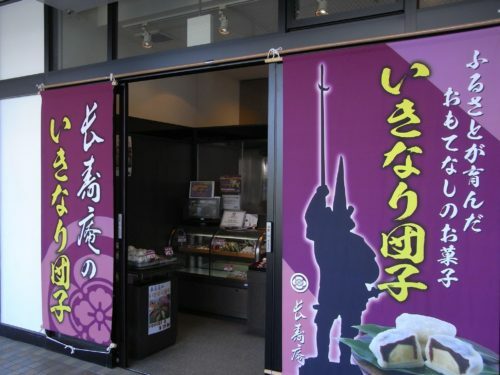 “Ikinari-dango” is one of the traditional sweets in Kumamoto. “Ikinari” means “immediately”, and the name comes from the fact that you could make it “right now” when unexpected guests show up. 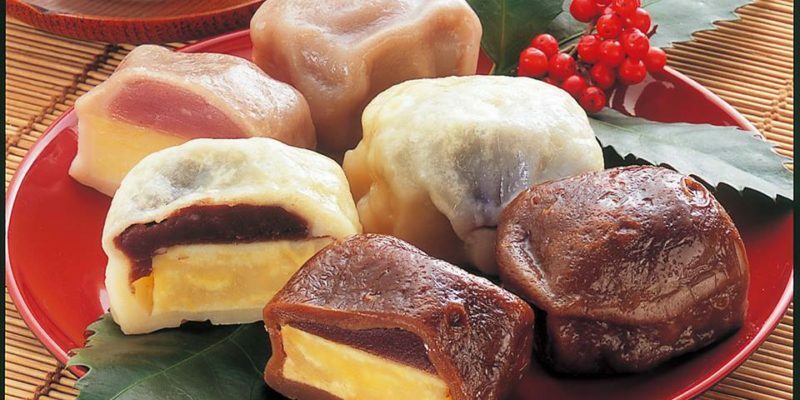 It is sweet potato with azuki bean paste covered with dough, which is steamed  before serving. Chojuan proudly offers the best ikinari-dango based on a long tradition of quality.